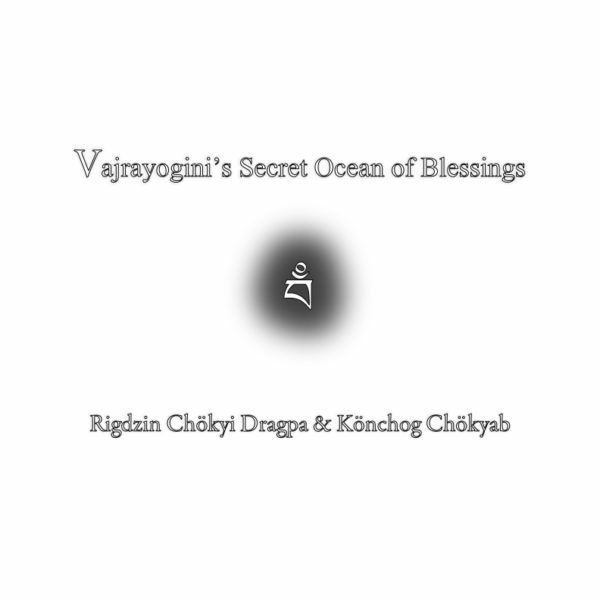 This is a collection of two of the most important Vajrayogini sadhanas in the Drigung Kagyü lineage. 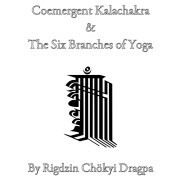 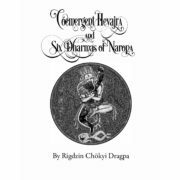 First is Rigdzin Chökyi Dragpa’s (1595-1659) Generation Stage Liberating Instructions of Bhagavati Vajrayogini with Faces of the Two Truths extracted from his longer Exquisite Words of Lord Naropa: A Clear Explanation for Practicing the Instructions of the Profound Path of the Six Dharmas of Naropa. 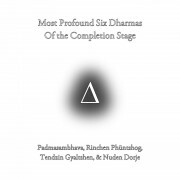 This is a concise sadhana of Vajrayogini designed for daily practice and is traditionally practiced in the context of the Drigung Kagyü Six Dharmas of Naropa. 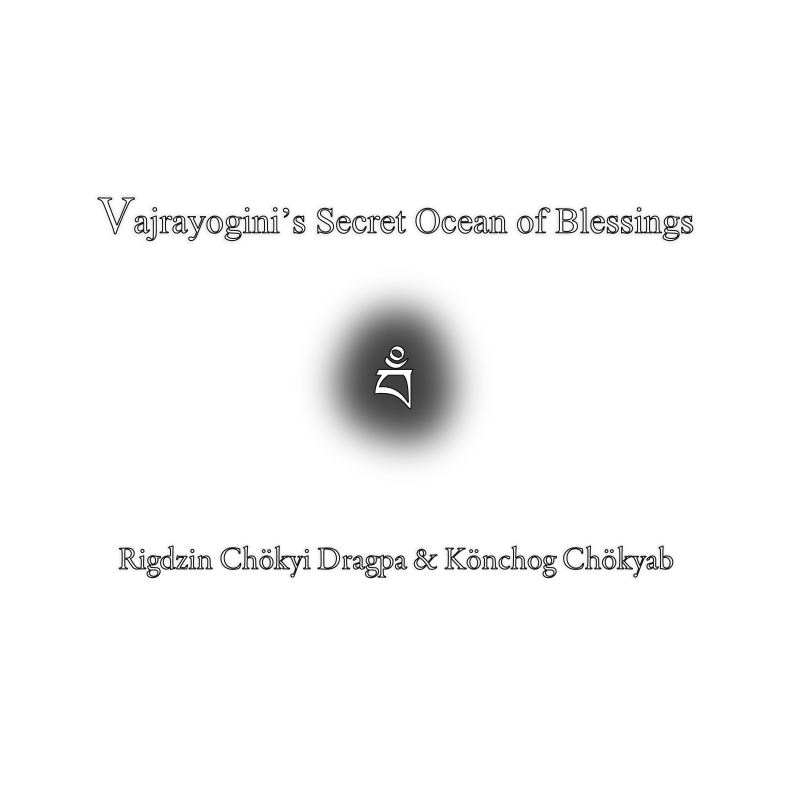 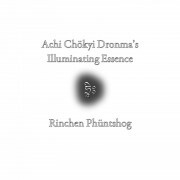 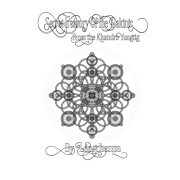 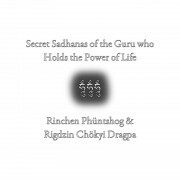 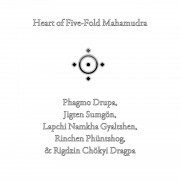 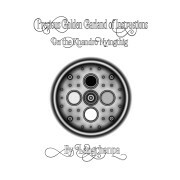 The second text is Könchog Chökyab’s (19th Century) Sadhana of the Illustrious Vajrayogini, known as the Sea of Blessings of the Great Secret. 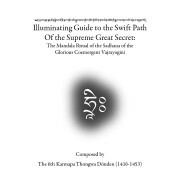 This is an elaborate Vajrayogini sadhana mixed with invaluable commentary on the outer and inner practices of generating oneself in the form of the enlightened fiery goddess. 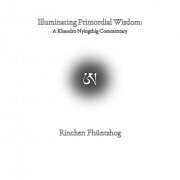 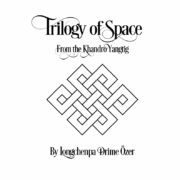 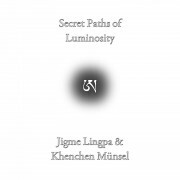 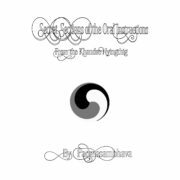 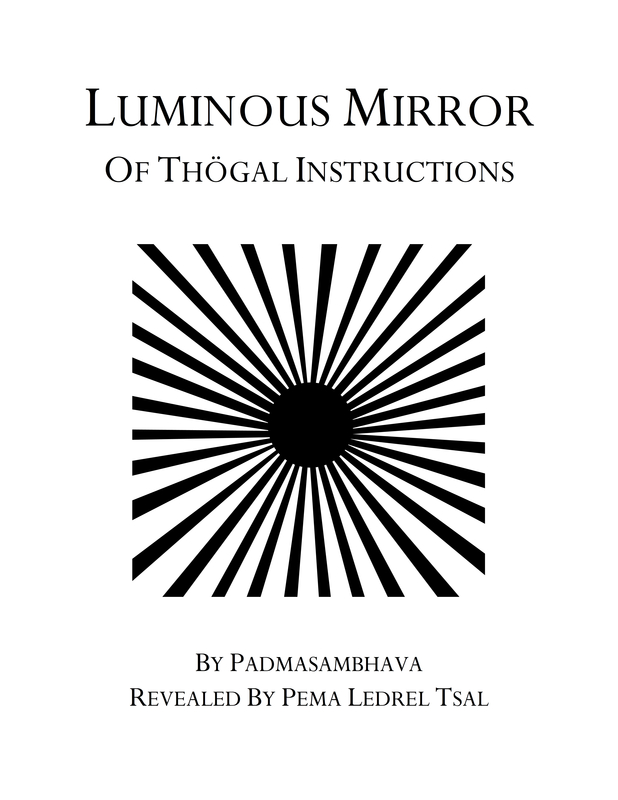 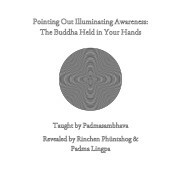 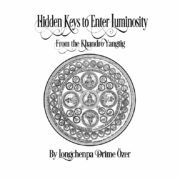 Both texts are presented for individual or group practice with English translations, transliterations, and the original Tibetan.